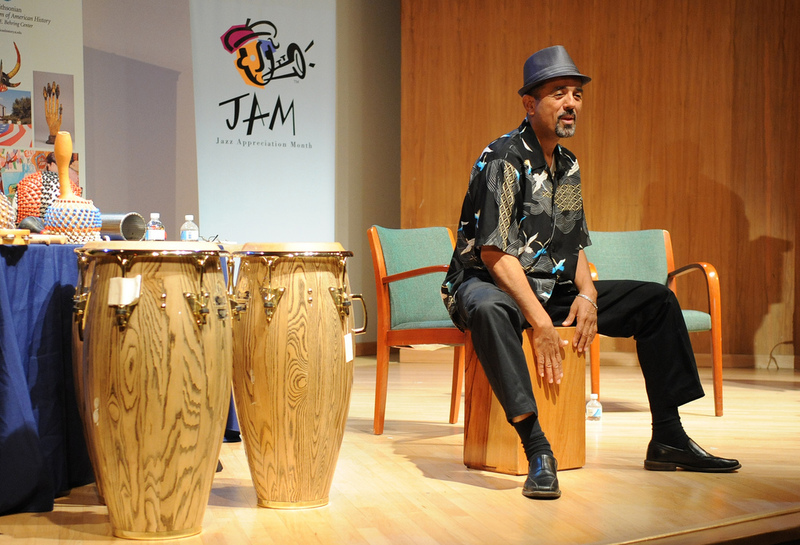 Jazz Appreciation Month is committed to the celebration of and participation in jazz for all. 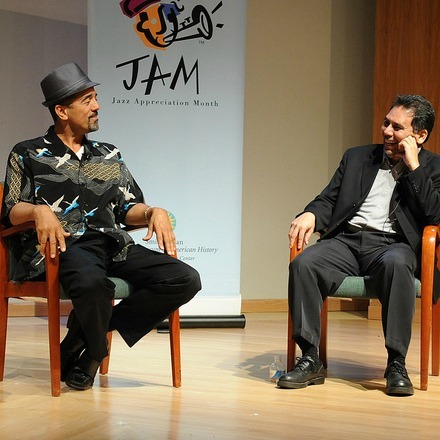 As the initiator of JAM, the National Museum of American History is the home of the JAM logo, radio announcements, and the Directory of Jazz Societies for individuals, organizations, and more to use to create their own JAM events. Please see below for information about these resources and, Happy JAM! Available for non-commercial educational purposes, such as teaching, scholarship, research, criticism, commentary, and news reporting. A selection of public service announcements (PSAs) intended for broadcast on radio stations. 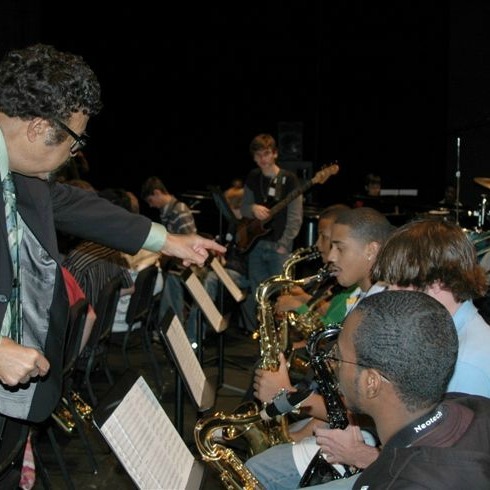 A national and international directory of jazz societies for individuals looking for local organizations and programming.